Chrissie Risteski is an ALLG CRA working on MM18, APML5 and BM06 clinical trials. 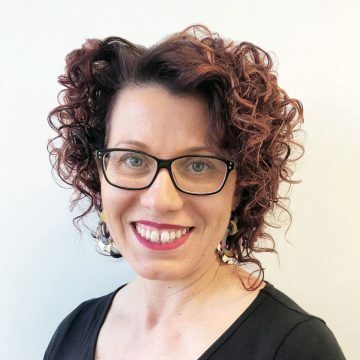 Chrissie commenced her role at the ALLG in July 2018. She has over 15 years of experience in clinical research having previously worked as a Study Coordinator in the Department of Haematology and Oncology at the Northern Hospital.